We understand how important your test equipment is to your business, therefore, we offer a full onsite calibration service to help minimise downtime and loss of revenue. 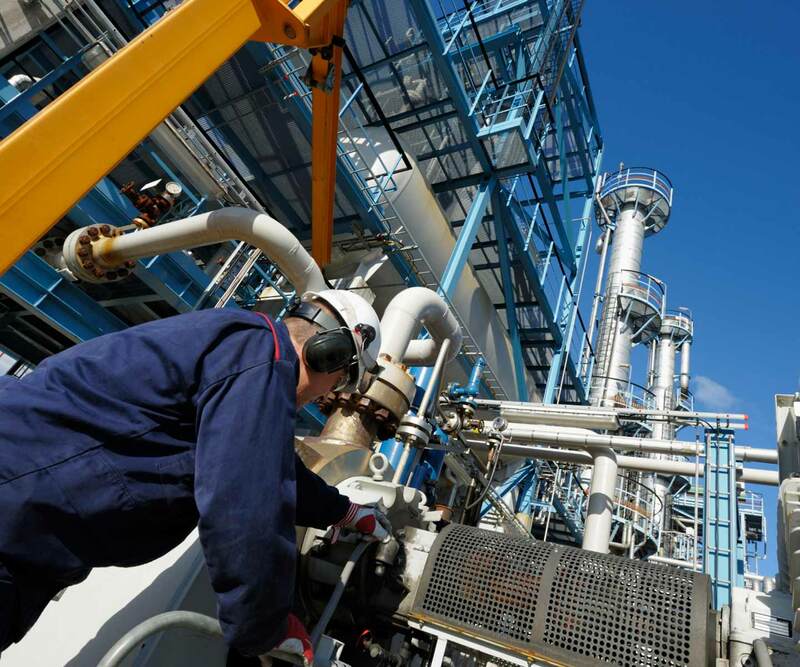 PASS Ltd's expert technicians specialise in plant, factory and large-scale calibrations. Our onsite team are qualified to calibrate electrical, process, temperature, flow, pressure and vacuum equipment. We have several calibration vans that are fully equipped, climate controlled and accredited, just like our laboratories. 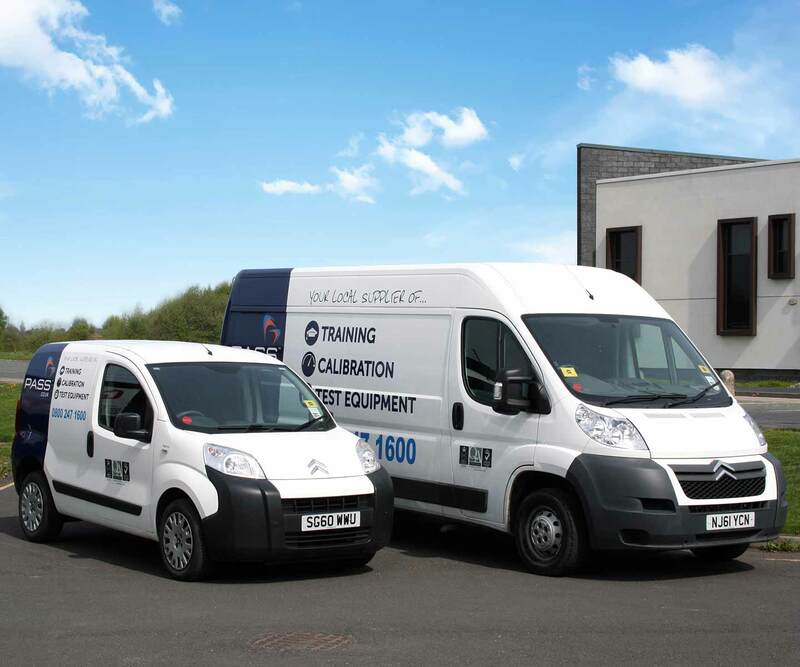 With nationwide coverage, Calibrate.co.uk’s onsite calibration services are ideal for companies with a large number of testers or bulkier equipment that can’t be shipped easily. If your equipment is time or process-critical, it needs to be calibrated as soon as possible. We’ll organise a time and date for our technicians to visit your premises and calibrate all of your equipment on site to fully traceable standards. We are also able to provide labour-only services and one-off instrument calibrations. No matter what your calibration requirements are, simply fill in our contact form or call us for more information. Our team comprises of groups of expert technicians, each of whom has a different specialism in calibration. This means that no matter what type of tester you might have, we’ve got the right technician for the job. All calibrations are performed in accordance with national standards, so you know that any services carried out will be fully traceable. This list isn’t exhaustive, generally, we can calibrate any instrument on site that we would be able to calibrate in our laboratory. If you have a requirement that is not listed above, please contact us on 01642 626144. We are often asked questions about UKAS calibrations on site – although it’s not usually required – so here’s a little further information on the subject. There are several occasions when a calibration must be performed at the customer’s premises and not in the permanent premises of the calibration laboratory. There is equipment that is quite large and fixed and cannot be moved. Truck scales, cranes, large containers, big ovens and refrigerators are some examples of such equipment that is impossible to be removed and sent for calibration. This kind of equipment must be calibrated on site. There are also other instruments which are part of an installation and they must be calibrated as a whole where they may be part of an industrial process such as temperature and pressure transmitters, pressure gauges and flow transmitters and gauges. In industry, there are sensors and transmitters which are observed and controlled by control rooms. In these cases it is preferable to calibrate the instruments at the customer’s premises on site. There are also instruments that are very sensitive and their transportation to and from the calibration laboratory may cause damage or deterioration. Fully equipped, self-contained, transportable calibration laboratory capable of performing calibrations under controlled environmental conditions. A mobile laboratory may be a main or branch laboratory and is subject to the same accreditation requirements. Usually a mobile laboratory is a fully equipped and climate controlled vehicle (truck or motor home). An operation that is based in and/or directly supported by an established calibration laboratory facility, but that actually performs calibrations at customer locations. Onsite calibrations don’t have fixed premises but they usually take place in rooms or other places provided by the customer for the calibration technicians. Customers sending their instruments for calibration to permanent calibration laboratories usually prefer to choose laboratories which are accredited according to ISO 17025 ” General requirements for the competence of testing and calibration laboratories”. The same applies for onsite and mobile calibration laboratories. Don’t forget that accreditation can ensure that the laboratory performing the calibration, has a well established and documented quality system, providing measurement traceability and valid calibration procedures. Ensure that schedules issued for multi-site testing/calibration organisations will identify which activities are conducted where. The assessment procedure and the accreditation processes for laboratory accreditation are applied in both cases; either they regard one or more calibration sites. During the initial assessment and reassessment visit, the assessors will visit each calibration location, permanent and onsite or mobile laboratory. During the surveillance visits, it is to be expected that each location will be visited at least once in each four year assessment cycle. Procedures shall exist for the supply and updating of calibration procedures required by the personnel performing onsite work. Laboratories performing mobile and/or onsite calibrations, seeking accreditation, need to take into account all the aforementioned requirements. Of course each laboratory can adjust each requirement to fit its own quality systems, but basically each one of the requirements must be fulfilled in order to obtain UKAS / ISO17025 accreditation.